Tourism Ireland is investing in social and digital media to promote the country to event organisers. 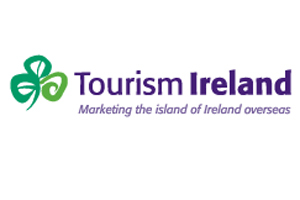 The announcement was made last night at Tourism Ireland’s launch of its 2011 Marketing Plans for the British market. "Digital campaigns and social media will play an important part in promoting Ireland as a business tourism destination," said Vanessa Markey, head of Great Britain at Tourism Ireland. Last year, Tourism Ireland launched a conference CO2 calculator app for event planners. The free app for the iPhone enables organisers to check the carbon emissions associated with international delegate travel and offers tips on hosting greener meetings.